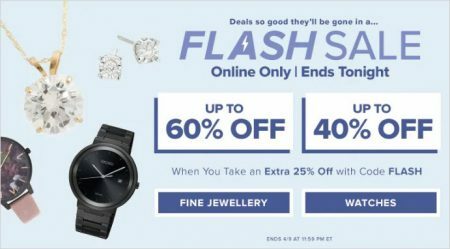 Hudson’s Bay is having a 1-day only Flash Sale today (Tuesday, April 9, 2019). 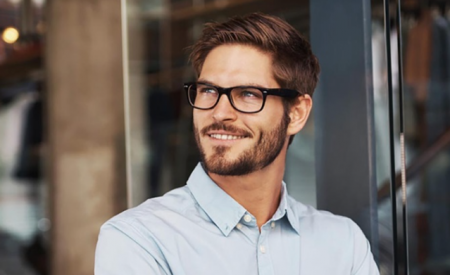 • $300 CREDIT ( $29 coupon ) towards prescription glasses or sunglasses. Naturalizer.ca is having a Friends & Family Event. Save 30% off your purchase + free shipping when you enter the promo code NATFF19 at checkout! I’ve tested the promo code and can verify that it works. The offer is available in-store and online at Naturalizer.ca until Tuesday, March 26, 2019. Enter promo code online at naturalizer.ca. 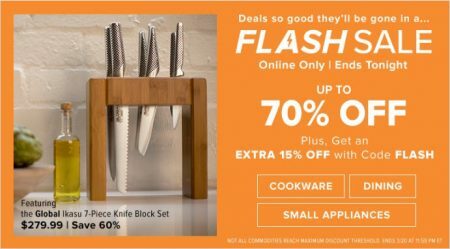 Offer valid on sale and regular price merchandise. Not valid on 27 Edit collection, previous purchases or towards the purchase of gift cards. Style, colour, size and sale selection may vary by store. 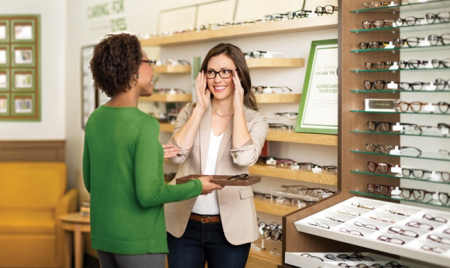 Free standard shipping on all orders at naturalizer.ca. Offer valid in Canada only. Excludes return shipping charges, previous purchases or the purchase of gift cards. Promo code and free shipping offer may not be combined with any additional offer or promotion. Valid through 11:59 p.m. CT March 26, 2019. Naturalizer carries a large selection women’s shoes, boots, sandals, handbags and accessories. 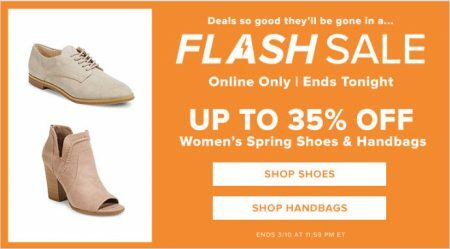 Click here to shop Naturalizer online now or for more details about the sale. 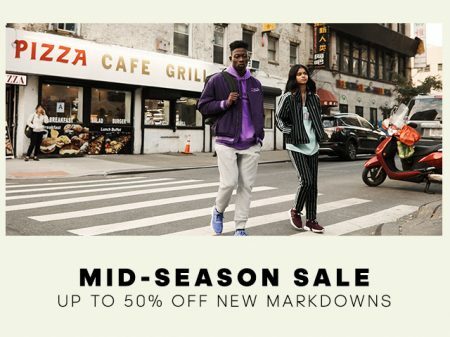 Hudson’s Bay is having a 1-day only Flash Sale today (Wednesday, March 20, 2019).